It can be hard to pick out furniture, but it doesn’t have to be. Style and decor change all the time, but these Breuer style chairs won’t let you down. They were a pillar of modernism in the ’70s and still pull it off today. This is thanks to its timeless aesthetic and comfort that they provide. Lightweight and durable, they work great in any setting. 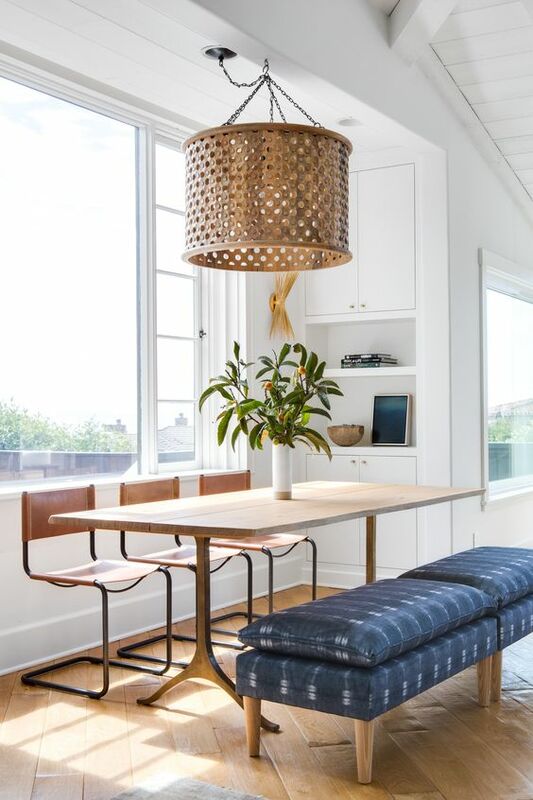 Finding chairs that work with the general flow of a room can be tough, but not with these chairs. 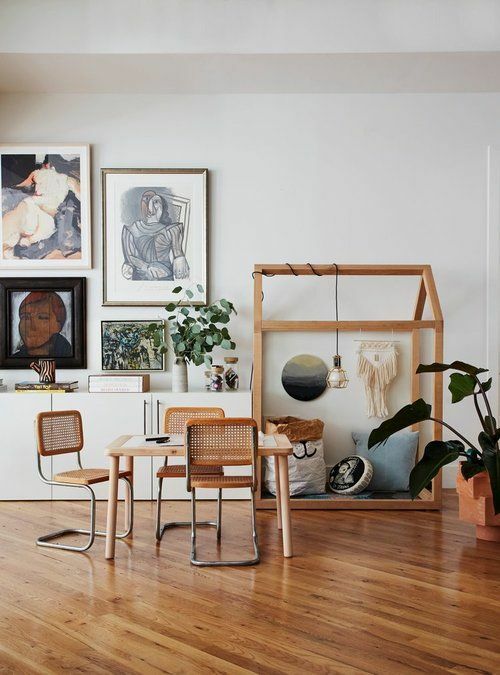 Anywhere wood resides, whether it be flooring or furniture, Breuer style chairs fit like a glove. Thanks to their simple frame and woven seats, they meld in perfectly with their surroundings. 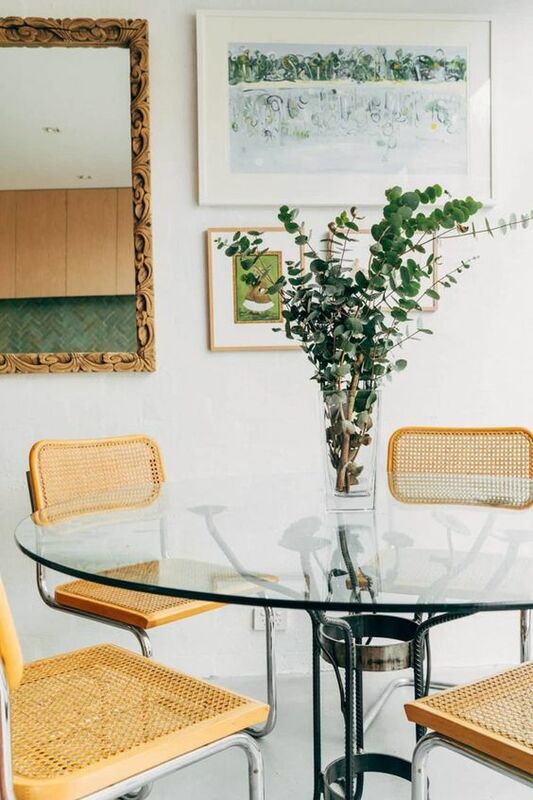 These chairs can either bring a room together or work as an accent piece, it’s up to you, so don’t be afraid to get creative! Needing a place at the table? 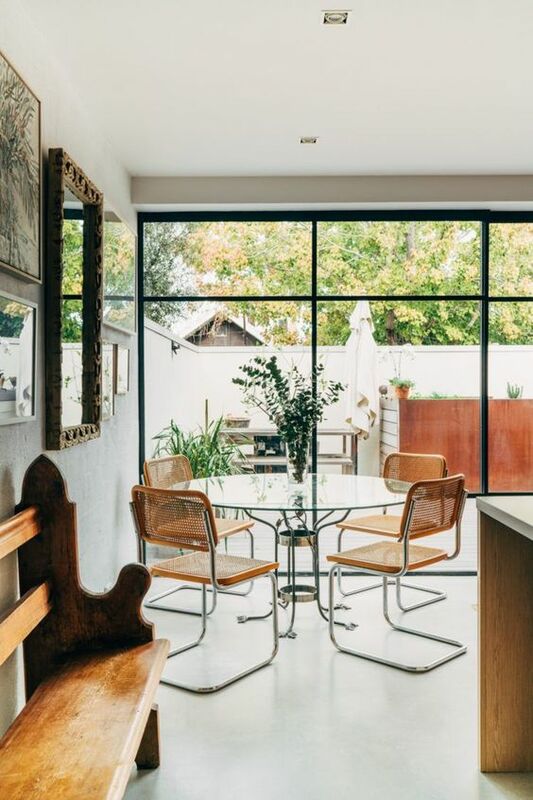 Breuer style chairs are the perfect dining room seats. These Mid-Century Modern Cesca Style Arm Chairs encapsulate this sentiment perfectly. Both comfortable and fashionable, you won’t be let down. If you have a room that is heavy with the metal element, they blend in seamlessly and add a little wood element for balance. Room feeling empty and lifeless despite being filled with plants and furniture? Breuer style chairs help accentuate a plant’s natural brightness thanks to its non-invasive wood tones. 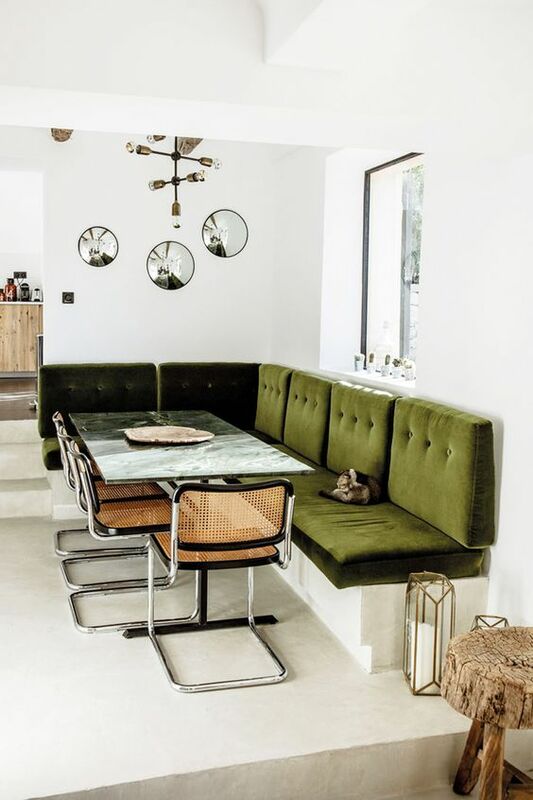 We are amazed at these chairs’ ability to be the perfect sidekick to any decor. 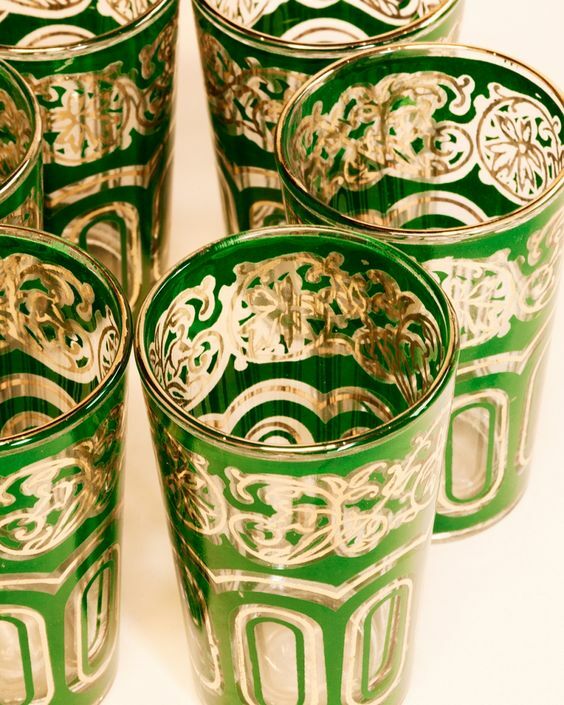 Consider using these anytime something seems missing from a room, and enjoy the results. Needing something more “New American”? While commonly lighter-toned, Breuer style chairs pull off darker tones like nobody’s business. 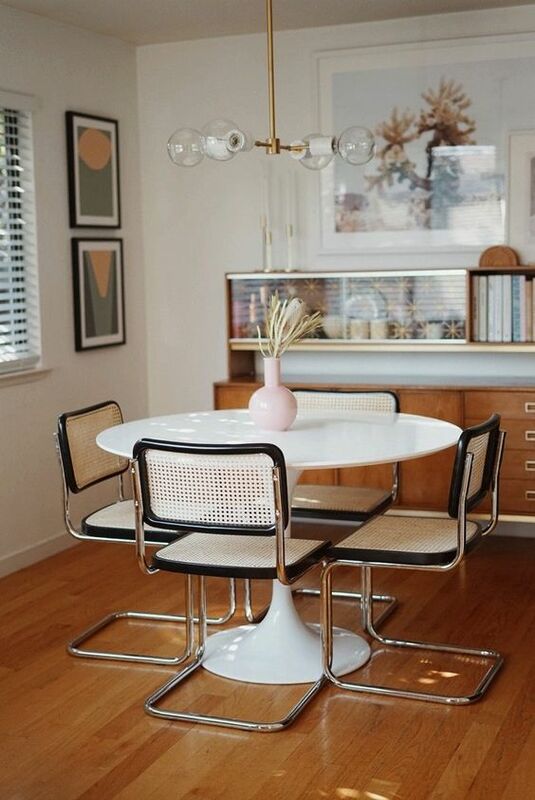 The best example that comes to mind are these 1950’s Knoll ebonized chairs. While still maintaining that classic modern vibe, the addition of leather completely changes the effect it has on a room. Seats beginning to wear down? Replacing furniture is never easy, and with these Breuer style chairs, you may never have to. Fixing them isn’t only easy, but it’s also pretty fun! Turn it into a project, and enjoy sitting back and relaxing after a job well done. 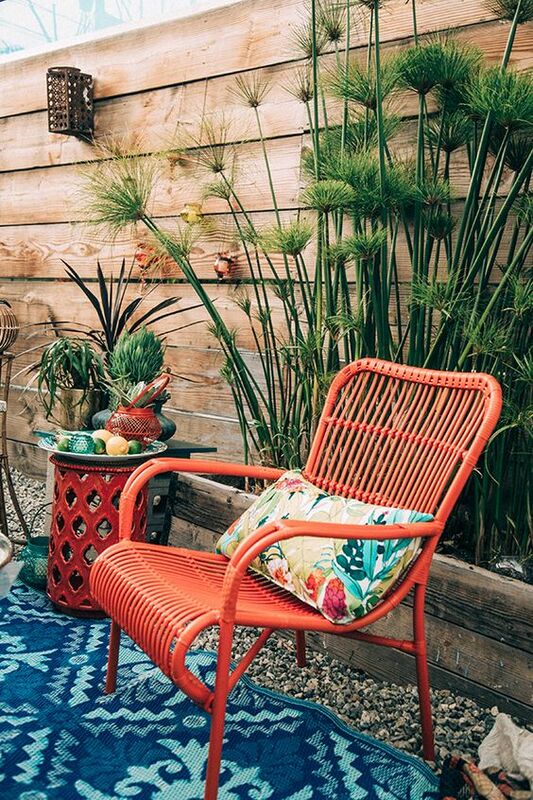 Use this DIY tutorial as a guide and use pre-woven cane to instantly upcycle a vintage classic. Lighter tones and simple elegance more your speed? Breuer style chairs utilize the standard chrome frame, accenting the lighter tones in the seat. This 20th Century Breuer Style Armchair exemplifies this point with ease. The chrome body highlights the neutral seat, both brightening up the room and helping the more subtle decorations stand out. Looking to de-stress your decorating experience? 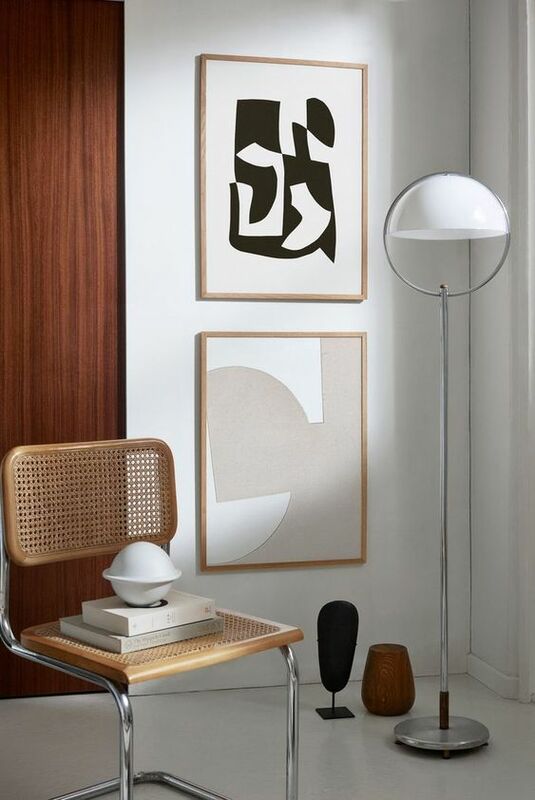 No matter the theme, Breuer style chairs have you covered. Both universal in application and varied in design, these pillars of modernism won’t let you down. 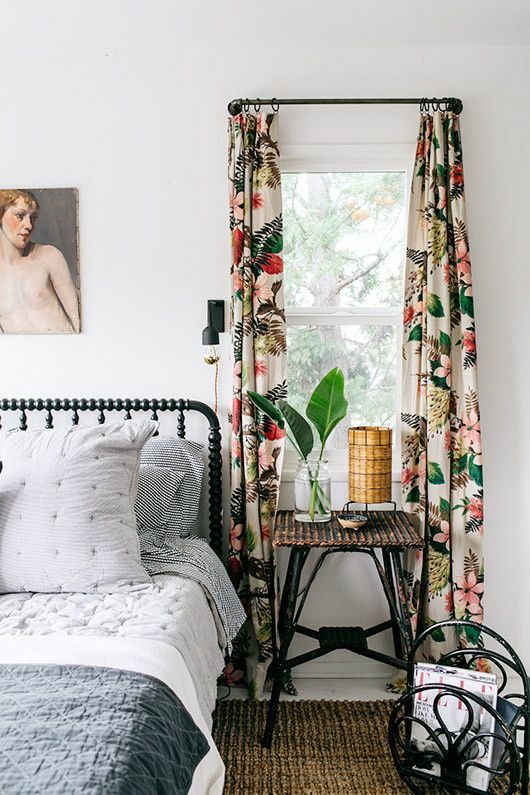 Get creative and be pleasantly surprised at how nicely it brings the room together.